Come and explore the rich, innovative and sustainable culture of Australia’s First People. Watch a hands-on presentation to learn about traditional and contemporary Aboriginal culture. Easy. From April to October, it’s a good idea to bring wet weather gear, a beanie, gloves and warm jacket. Cost is based per ranger, with a maximum 20 students per ranger. Bookings required. Phone (02) 4784 7301 or email Blue Mountains Discovery Coordinator. Available on request, 7 days per week. Minimum group booking 10 people. Maximum 100. Suitable for international study tour groups: high school and university students. Immerse yourself in the meaning, traditions and connections of Australian Aboriginal culture during this 2hr program. You'll watch a hands-on presentation with “The sustainable toolkit”, including both women’s and men’s traditional tools, furs, art and weapons. The presentation will also include a short guided walk. 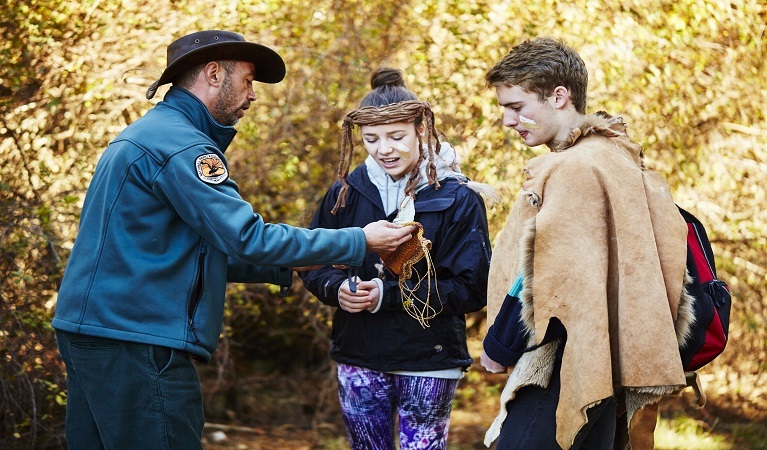 Discover the different roles of men and women and learn about traditional language and significant Aboriginal customs. You'll gain an appreciation of the deeply embedded connection to Country. Underpinning this experience are strong messages of sustainability and caring for Country. There'll also be some dancing, ochre painting, and other activities. 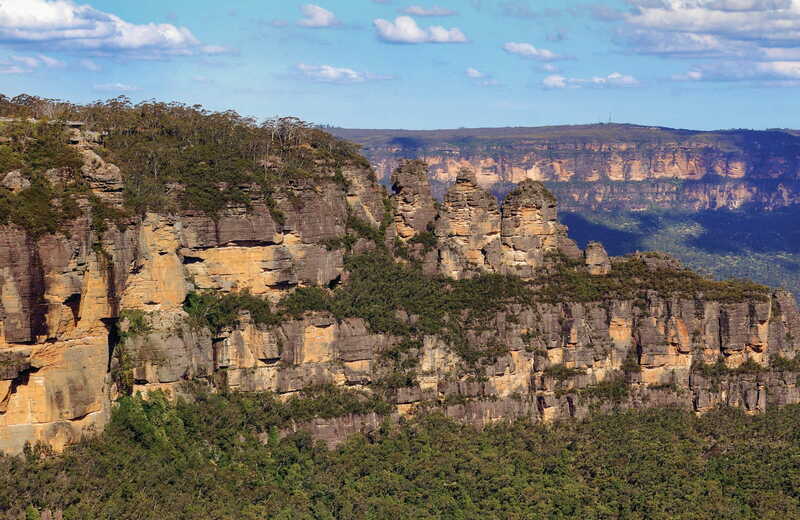 Staged at several key areas in the Blue Mountains, you can pick your preferred location. 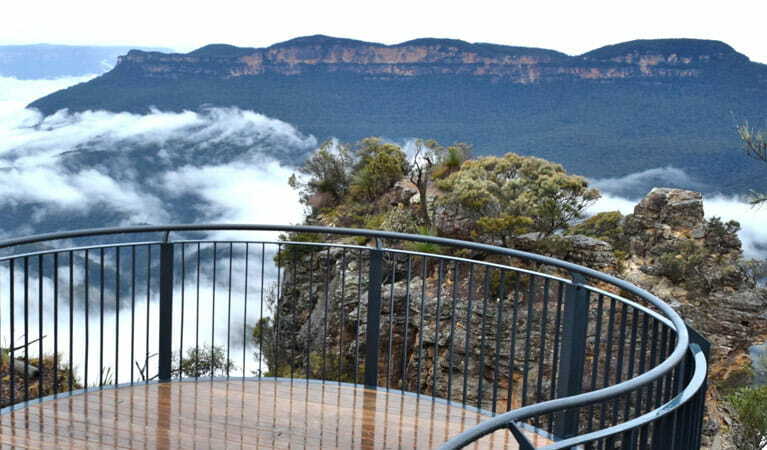 Choose from Wentworth Falls, The Three Sisters at Echo Point, or the NPWS Heritage Centre at Blackheath.